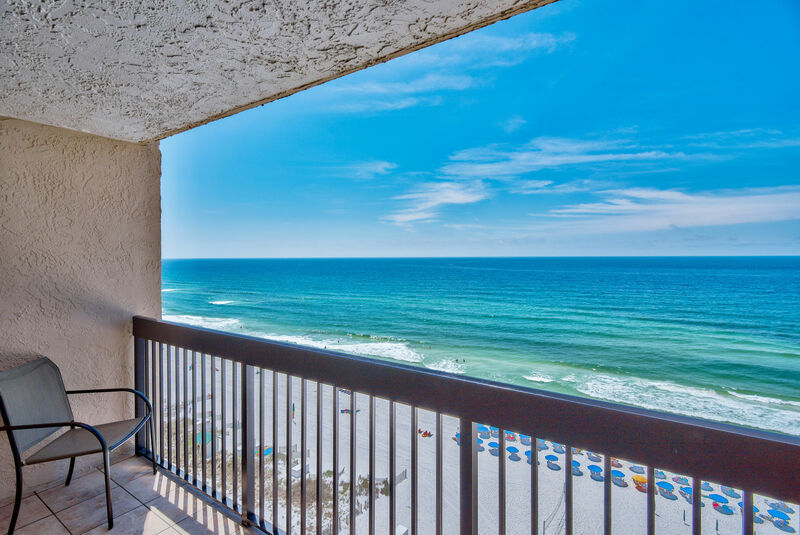 Spectacular full front Gulf views of the sand and emerald green waters greet you when you walk in the door to this condo. 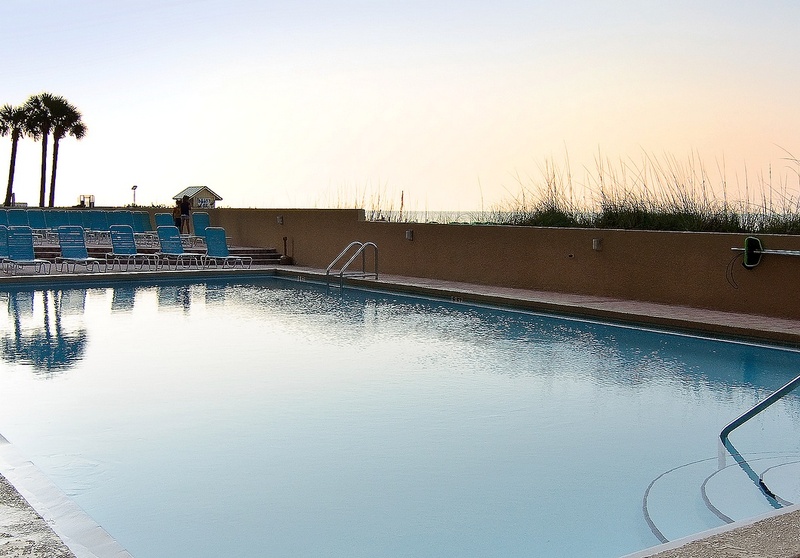 Located in the Sundestin Resort, you have all the amenities you need such as an onsite restaurant, indoor and outdoor pools, kid's splash pad and more! 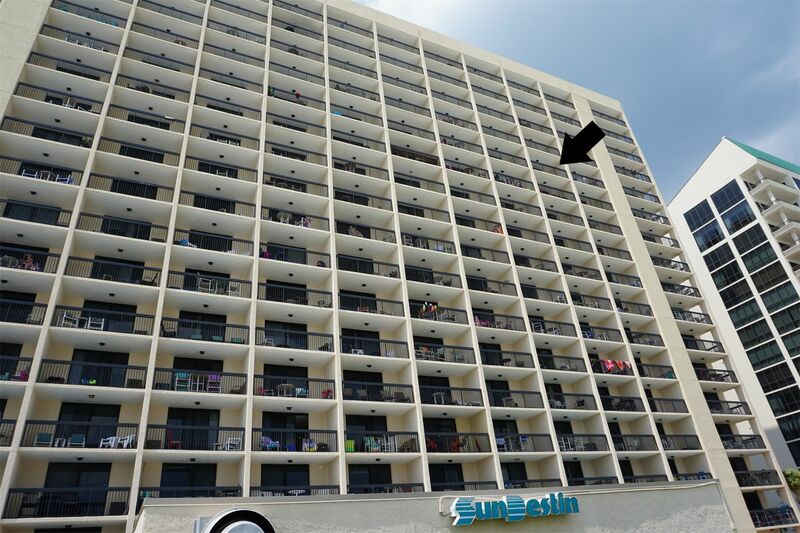 The beautiful 1 bedroom, 1.5 bath condo that sleeps 6 has a “FOREVER” view of the Gulf of Mexico from the 14th Floor in the fabulous Sundestin Resort! The master suite includes a king size bed, flat TV on wall, and a niche on each side of the bed with lighting for your convenience. The bunk bed area in the hallway has 2 twin beds, each with a reading light. We also provide a queen sleeper sofa in the living room to sleep 6 people. We have a fully stocked kitchen in case you want to skip the nearby restaurants and cook in one evening. The condo features tile throughout the living area and beautiful views of the sunset from the balcony. 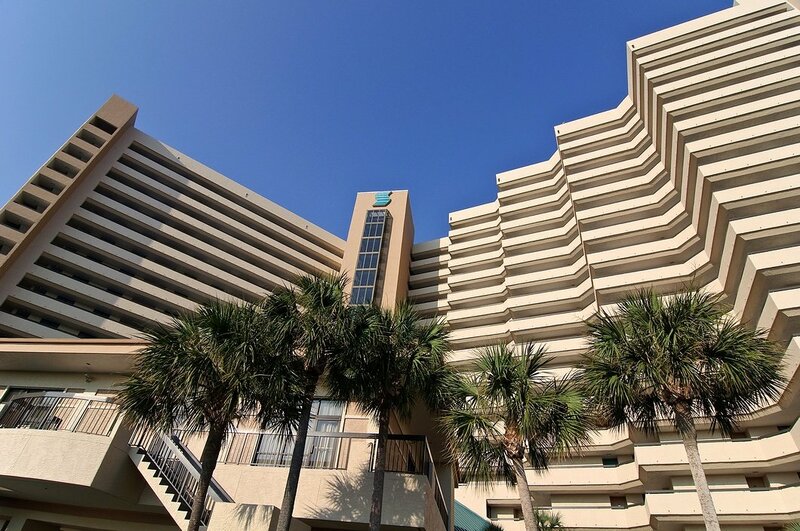 The Sundestin Resort is a vacationer’s delight! 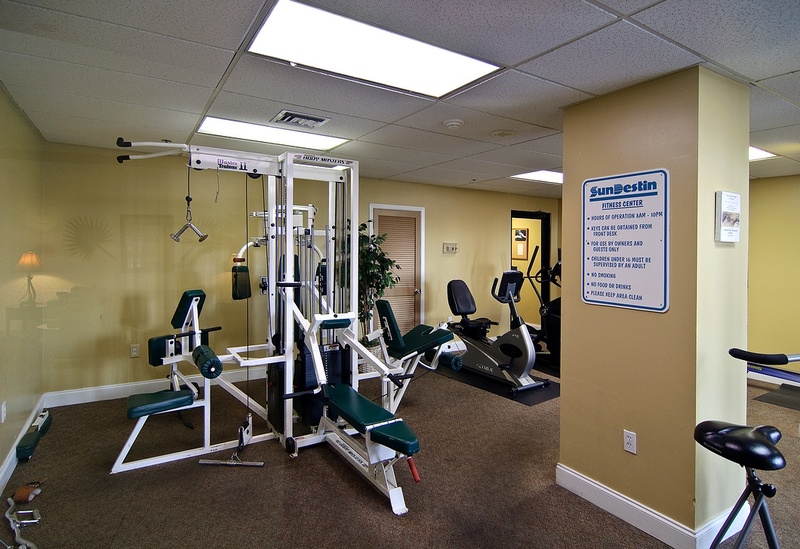 Activities and amenities are provided for every member of your family! 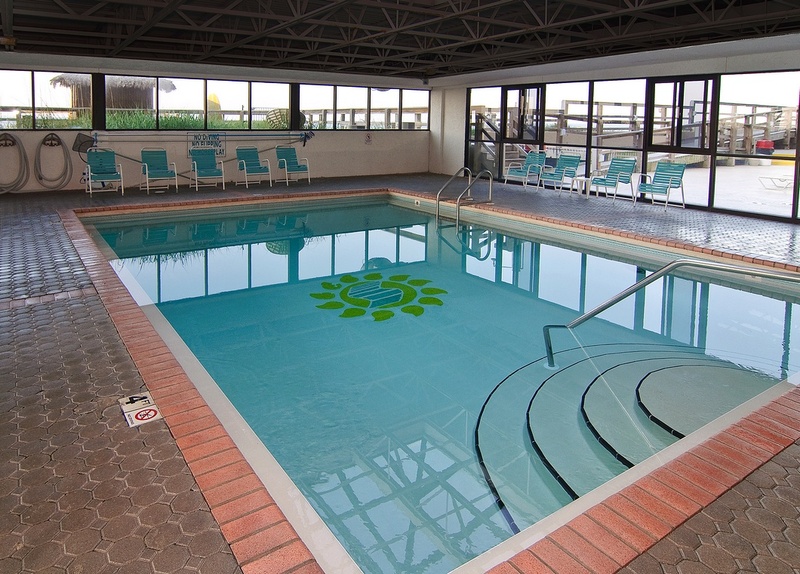 The resort has two pools – both an outdoor pool and a heated indoor pool and an on site restaurant and tavern. 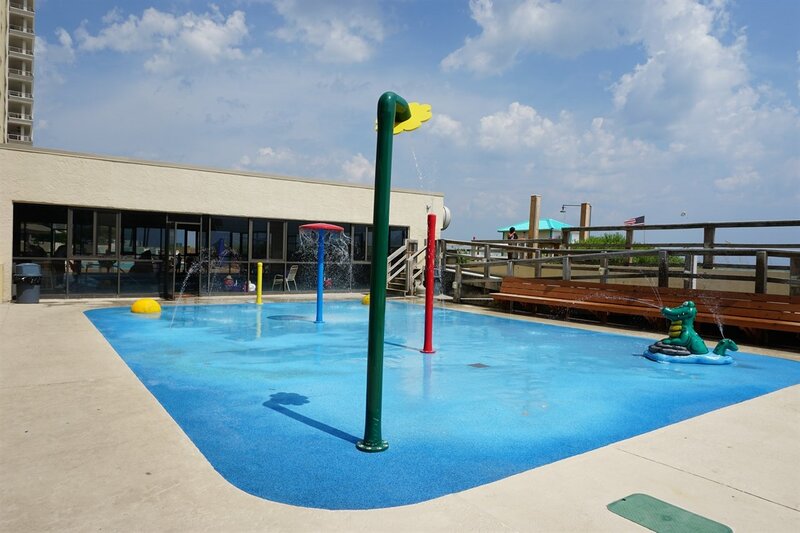 The kids will love the Splash Pad! There is also massage therapy available, as well as a whirlpool, steam room, and sauna. Enjoy the tiki bar, arcade room, on site parasailing, jet ski rentals, water trampoline with slide and much more at this fantastic resort! Umbrella and beach chair rentals are available to rent from the beach vendor. It will be hard to leave the resort but if you do, Big Kahuna’s water park is nearly across the street; the Track Amusement Center is also close by. Spectacular golf courses and fabulous shopping are just a short drive away. 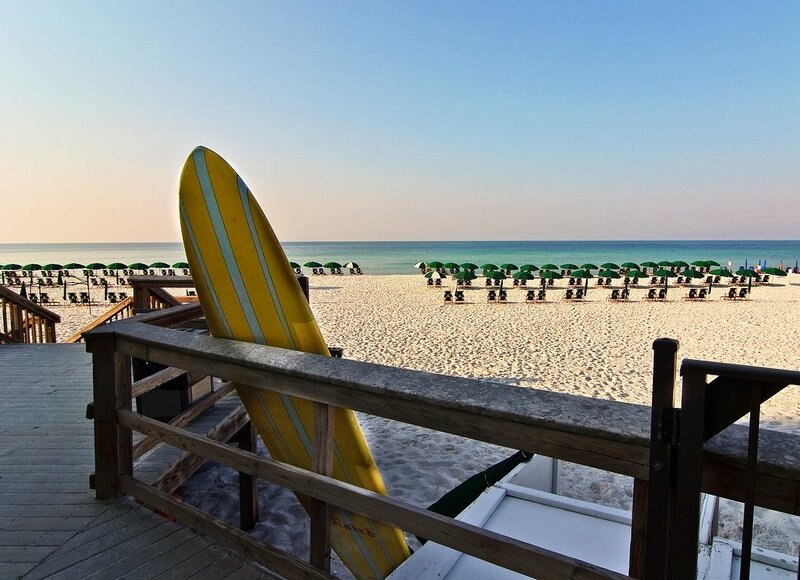 There are numerous restaurants within walking distance, and charter fishing boats and dolphin cruises are close by at the Destin Harbor. 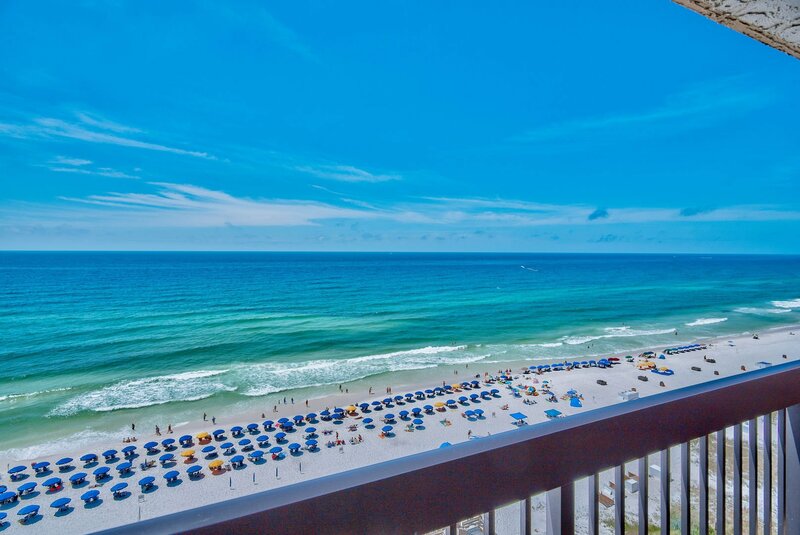 You are guaranteed to have a wonderful time here at our #1403 condo in the Sundestin Resort!! !